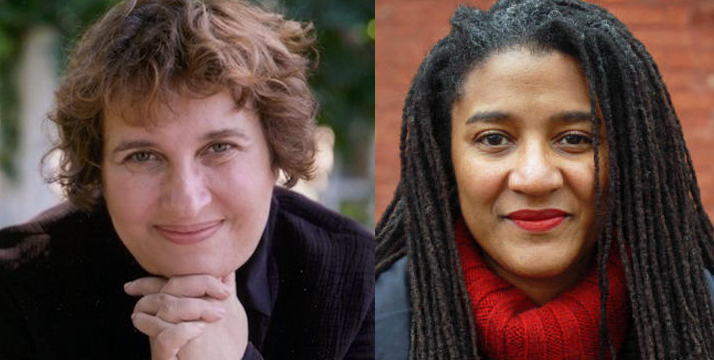 Join acclaimed playwright Lynn Nottage and renowned meditation teacher Sharon Salzberg for a special evening exploring creativity as a healing and disrupting force, the power of the contemplative space and the responsibility of engagement. 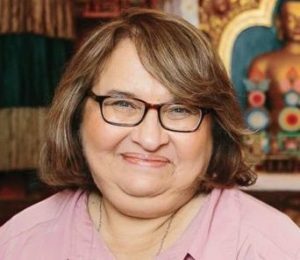 Through brief guided meditations and longer interpersonal dialogues, the evening will be an exploration of the possibility a more awakened life. No previous experience in meditation or mindfulness practice is necessary. 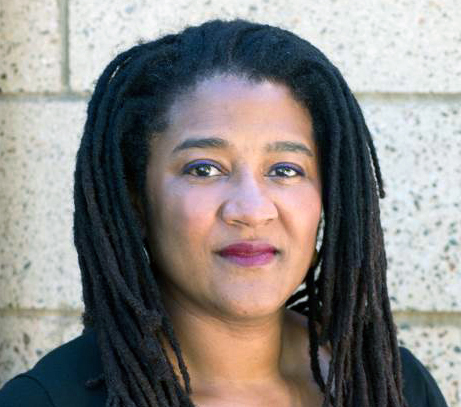 Lynn Nottage is the first woman playwright to win two Pulitzer Prizes for Drama as well as the first POC to win two Pulitzers in any category since the Pulitzers were initiated 116 years ago. Her plays have been produced widely in the United States and throughout the world. Sweat, her second Pulitzer Prize win and Tony Nomination, moved to Broadway after a sold-out run at The Public Theater. This coming season, Sweat will be produced in most major theater markets across the U.S. The Public Theater will also tour Sweat in 18 Rust Belt cities for free. Ruined was her first Pulitzer win and an OBIE, New York Drama Critics’ Circle, Drama Desk, and Outer Critics Award winner. Recently, Ruined was named the 6th best American play in the last 25 years by The New York Times. Intimate Apparel (2003) is a Pulitzer Prize runner-up, an American Theatre Critics and New York Drama Critics’ Circle Awards for Best Play. Intimate Apparel opened in New York with Viola Davis in the lead. Currently, Lynn is working with composer Ricky Ian Gordon on adapting Intimate Apparel into an opera, both commissioned and produced by The Metropolitan Opera House and Lincoln Center Theater. Lynn is writing the book for Westlake, the new Michael Jackson musical, which is heading for Broadway in 2020. It will be directed by Christoper Wheeldon of American in Paris fame. The Michael Jackson estate is also involved and Jackson’s music will be used. She is also currently writing the book for the world premiere musical adaptation of Sue Monk Kidd’s novel The Secret Life of Bees, with music by Duncan Sheik and lyrics by Susan Birkenhead. It will premiere at the Atlantic Theatre Company starting on May 10, 2019, directed by Sam Gold. Nottage is an accomplished screen writer, and has developed original projects for HBO, Sidney Kimmel Entertainment, Showtime, This is That and Harpo. She is writer/producer on the Netflix series She’s Gotta Have It, directed by Spike Lee. Among her many honors and awards, Nottage is the recipient of a MacArthur “Genius Grant” Fellowship, Steinberg “Mimi” Distinguished Playwright Award, PEN/Laura Pels Master Playwright Award, Merit and Literature Award as well as Member of The American Academy of Arts and Letters. A graduate of Brown University and the Yale School of Drama, she is also an Associate Professor in the Theater Department at The School of The Arts at Columbia University. For more information visit www.lynnnottage.com.